Firstly, there are two types of makeup brushes. Brush bristles are made from either plastic or animal hair. An animal hair brush is obviously going to be softer than a synthetic one, and these are the ideal brushes. They’ll give you a near flawless look. Animal hair is able to simultaneously brush any dry skin away and leave behind your makeup in its place. This isn’t true of synthetics. Secondly, good makeup brushes work in an entirely different way than sponges or disposable applicators. I recommend the makeup brushes like those at thesalonoutlet.com, which are designed to fit your face. So, blush brushes will fit the contoured area in your cheekbone and powder brushes are wider to sweep across your cheeks and forehead, with tapered edges so that you don’t miss small areas, either. 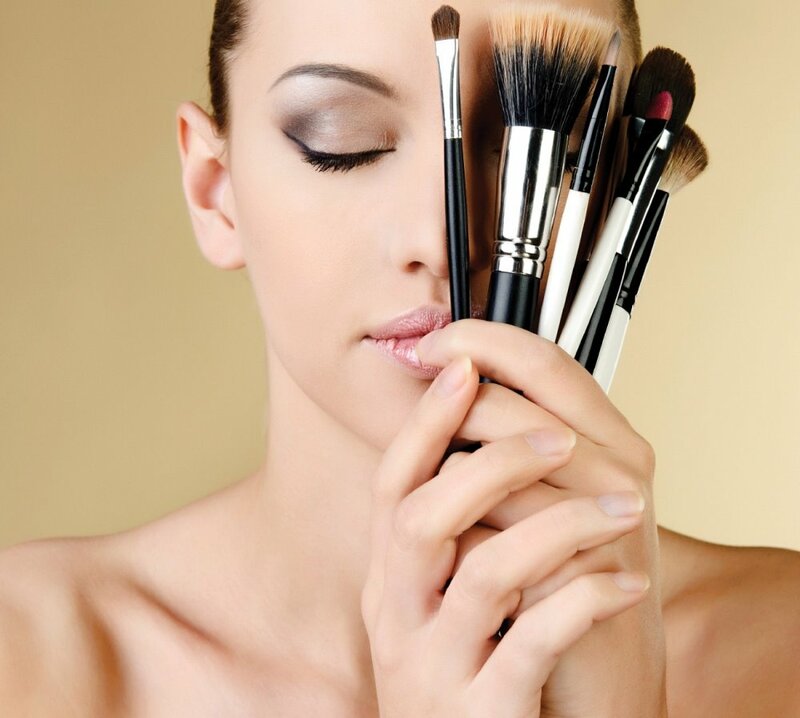 Because of this, makeup brushes will highlight your facial skin, contouring and bringing out your bone structure. Finally, makeup brushes make a statement. If you’re intent on putting your best face forward and aren’t we all? ), a quality set of brushes will help you just do that. The even application you get simply by using a brush will give you a photo finish every day of each week. So whether you’re posing for today’s high quality cameras that can so easily pinpoint makeup flaws, or just going about your everyday business, you’ll look your absolute best, without having added level of effort.